With previous professions spanning everything from car cleaning to refuse disposal, Keith Foskett hasn’t always led a life of adventure. 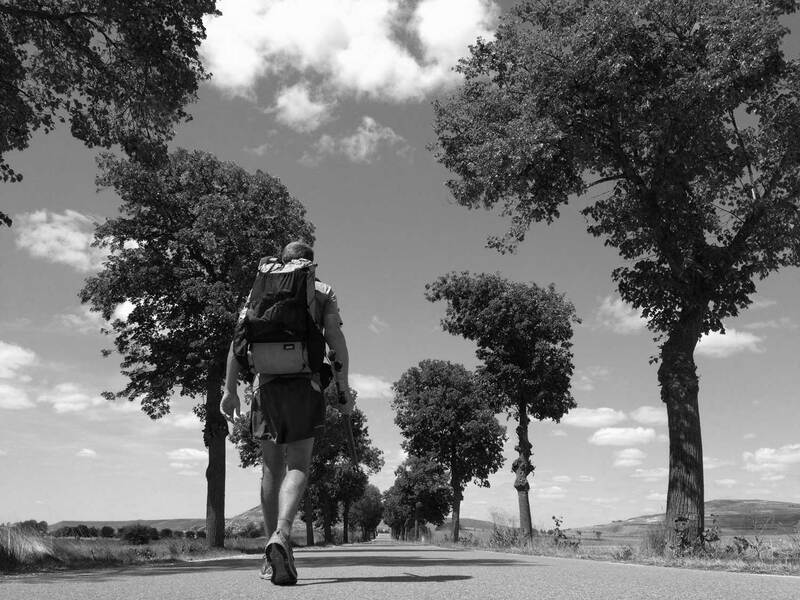 But then he went on a hike – 1,000 miles along the Camino de Santiago – and became ‘addicted to walking ridiculous distances in remote locations’. 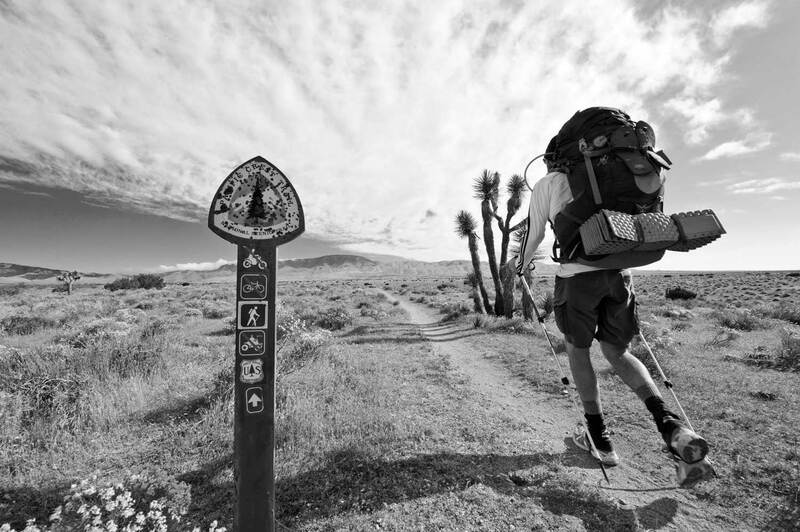 The practice, known as thru-hiking, has since taken him across large swathes of the United States – on a seven-month trek along all 2,640 miles of the Pacific Coast Trail, and a 2,180-mile journey along the world-famous Appalachian Trail – Mexico and the Scottish Highlands. From his trail travels, Foskett has written award-winning books, recounting his experiences at the hands of kleptomaniacs, local law enforcement, snakes, bears, mountains and no small amount of breathtaking natural wonder. 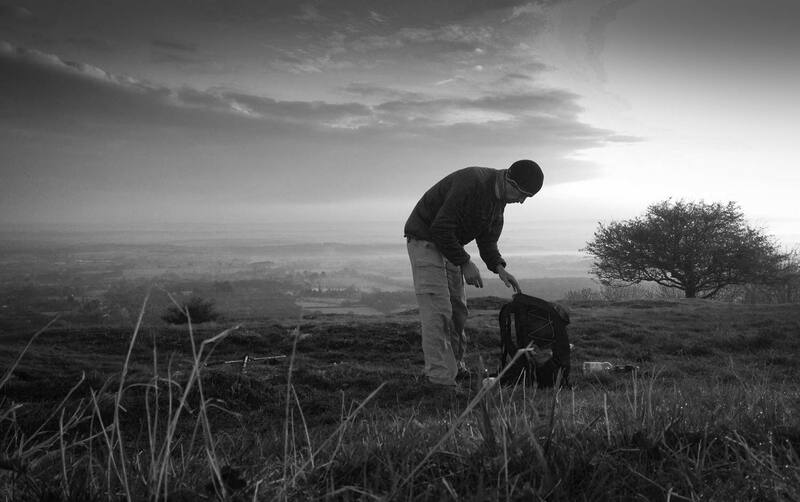 The man from West Sussex has seen it all – and all it took was a backpack, boots and some walks on the wild side. Q: What’s the appeal of long-distance hiking? Q: The Appalachian Trail is arguably the most famous hiking trail in the world – how was your experience of it and, crucially, did you see any bears? Q: What’s the toughest hike you’ve ever completed? Q: Does loneliness ever creep in when you’re walking alone? Q: Walking seems the most accessible form of adventure there is, but are there any skills that need to be learned before setting off on a long-distance walk? Q: What bits of kit does every thru-hiker need to carry? Q: What are your three most memorable hiking experiences?